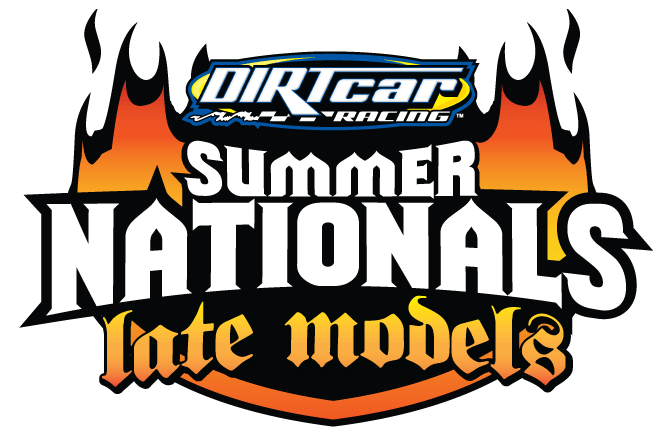 Rounding out the Track Enterprises Summer National Schedule will be the 37th annual Herald & Review 100 at Macon Speedway, in Macon, IL. The traditional stop at the mighty 1/5-mile always brings a boatload of excitement and drama as there is nothing quite like watching a full field of top notch Late Models battle in the bullring. Last year, Pierce took his first Herald & Review 100 win, on his way to claiming the championship.